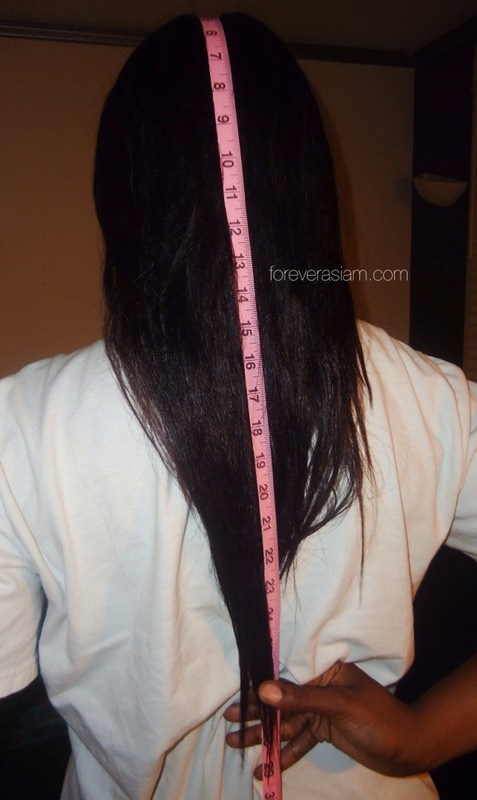 Hair Length Measurement 6.26.14 | .forever.as.i.am. So in my last post I mentioned I was trying out the Inversion method to see if I can really achieve 1 inch of growth in 7 days. Now I am skeptical as HELL. But its only 28 minutes out of seven days of my life in total so I wont be too upset if it doesn’t work. Now I used a tape measure to mark where I’m starting since I don’t have one of those nifty hair length check shirts, and while I was at it, I went ahead and measured the key hair length spots on myself in inches. Remember everyone’s body is not the same and my measurements most likely will not be the same as someone elses. I am 5 foot 9 inches and I think I have a kinda short torso but I dunno. I used the Dr. George Michael method (which is not the most accurate for actual length but good for measuring progress which is why I chose it) where you start your tape measure at the front of your hairline and measure over your head and down your back. 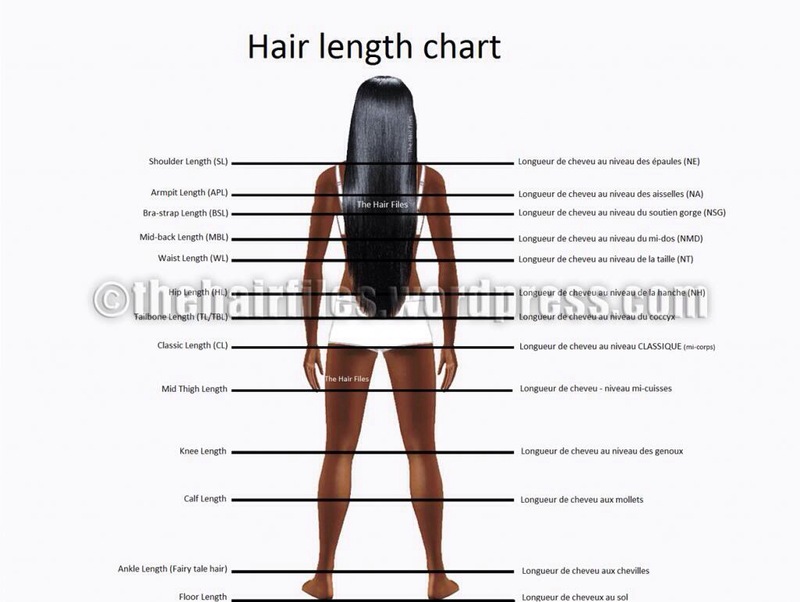 I personally believe that an accurate measurement of the length of your hair should start from whatever area the hair grows from and down but I’m just doing it this way for consistency and to see if this inversion stuff works. I am not feeling the extreme V shape my hair got goin’ on here *side eye* It’s a mixture of my bone straight ends, too much damn oil, and just the way my hair kinda tapers hopefully when I cut them suckas Ill have a nice blunt or U shape goin’ on. 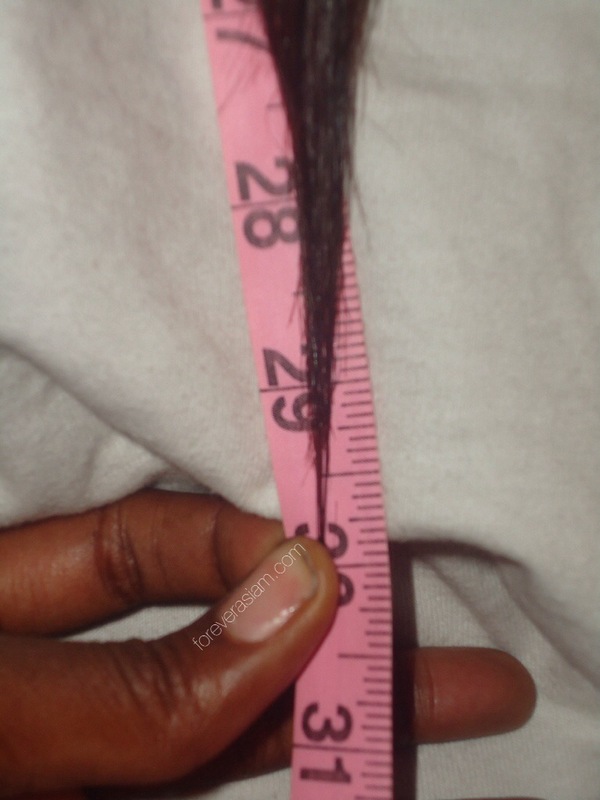 As you can see my longest teeny tiny bit of hair reaches 30 inches lol. I was just going to go ahead and cut that this morning but that would kill what little progress I have made with inversion method test which I am currently on Day 2 of. I’ll be beyond shocked if it works. So hopefully by next Wednesday I’ll have an extra inch of hair to show you all! I’ve heard of the inversion method before, interested to see what results you get. Gorgeous hair! WoW!! Your hair is gorgeous!!!! Good luck! I can’t wait to see the results! 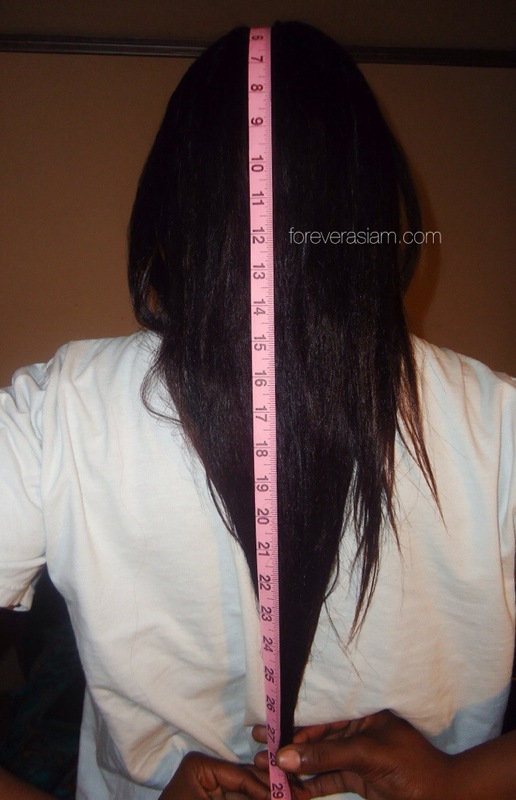 I want to say I received length when I tried it but I didn’t care enough to properly measure. So your results will be the real deal! !